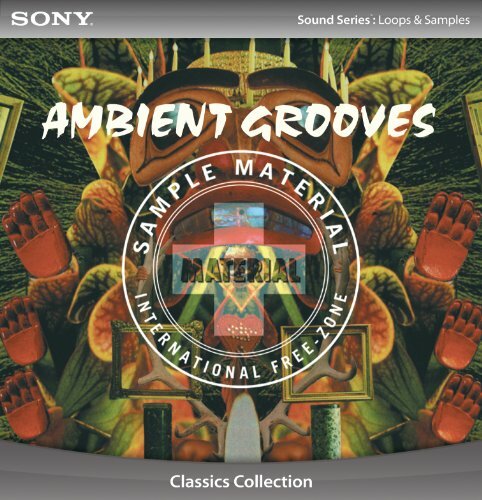 Sony Creative Software presents Bill Laswell's Ambient Grooves collection - containing some of the most compelling music on the planet from a truly original artist. With production credits that include Bob Marley, Miles Davis, Grace Jones, Mick Jagger, Public Image Ltd., and Motorhead, Bill Laswell has demonstrated an uncanny grasp of music and sound from all points of the globe. The Ambient Grooves collection provides a stunning array of sounds that blend and destroy musical boundaries.